Why everything you think you know about Australia’s Vietnam War is wrong. 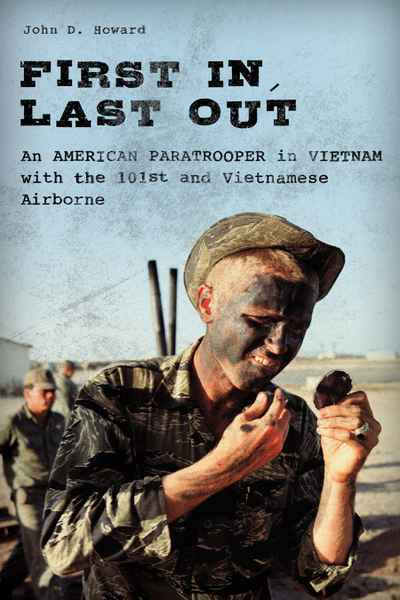 When journalist and historian Mark Dapin first interviewed Vietnam veterans and wrote about the war, he swallowed (and regurgitated) every popular misconception. He wasn’t alone. 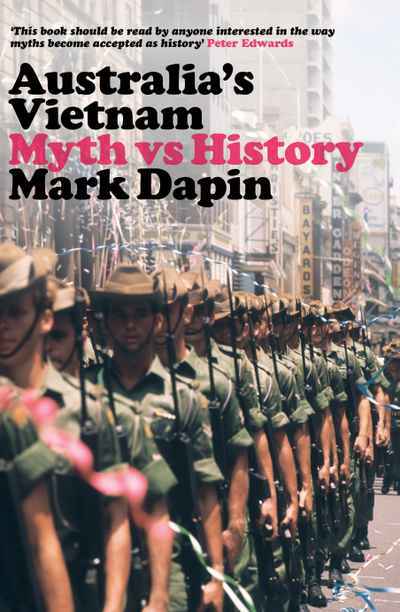 In Australia’s Vietnam, Dapin argues that every stage of Australia’s Vietnam War has been misremembered and obscured by myth. He disproves claims that every national serviceman was a volunteer; questions the idea that Australian troops committed atrocities; debunks the fallacy that there were no welcome home parades until 1987; and rebuts the fable that returned soldiers were met by spitting protesters at Australian airports. Australia’s Vietnam is a major contribution to the understanding of Australia’s experience of the war and will change the way we think about memory and military history.